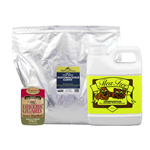 Nature's Way Insect Spray by Natural Pet Products is an all natural effective insect spray for natural flea, mosquito, and blood sucking insect control that is safe for use on people, children, pets, and surroundings. One spray lasts for hours. 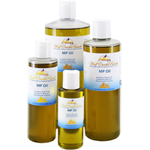 This natural insect spray is great when golfing, fishing, boating, hunting, jogging, playing tennis, camping, hiking or when relaxing at the beach or pool sunbathing, gardening, or just hanging out in the yard or barbecuing. 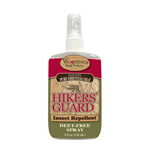 Perfect to spray you and your pets when going for walks in the forest, park, shows, around the lake, picnics, or other places you take your furry canine companions that have insects or bugs you don't want hitch hiking home with you. Ingredients: Oils of Melaleuca (Tea Tree), Citronella, and Lemongrass. 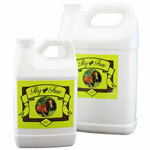 Nature's Way Insect Spray does NOT contain deet, poisons, or chemicals. Directions: Spray arms, legs, and ankles. 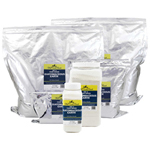 Use on decks, porches, in tents and garages for optimal insect control and prevention. 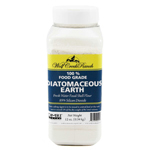 Protects from most biting insects. Use when hunting, fishing, camping, hiking, or just sitting on the beach. 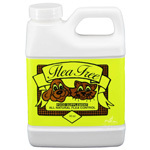 Safe for plants, pets, and children.